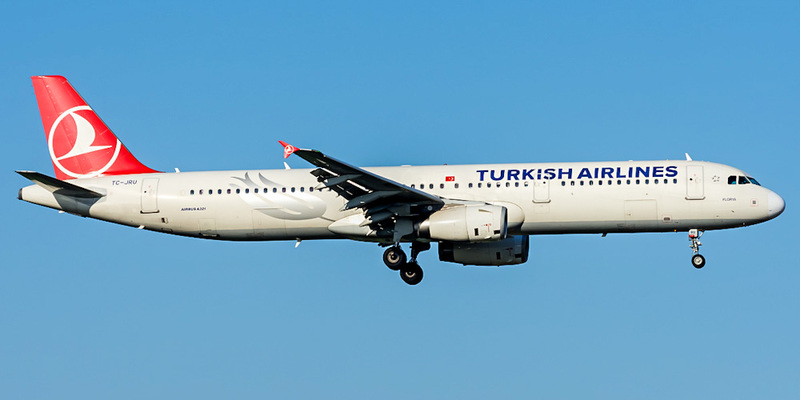 On Friday, national flag carrier Turkish Airlines (THY) signed an agreement to purchase 25 twin-engine, long-range Airbus A350-900 planes.President Recep Tayyip Erdoğan and French President Emmanuel Macron also attended the signing ceremony, which was to be held with THY Chairman İlker Aycı and Airbus Chairman Tom Enders. Referring to the agreement at the joint press conference, Erdoğan he hopes the agreement is lucrative for both sides. French President Macron also said THY's agreement with Airbus will further enhance aviation cooperation. According to a report by Kokpit.aero, the aircraft will enable THY to open new long-range routes, primarily to Australia.